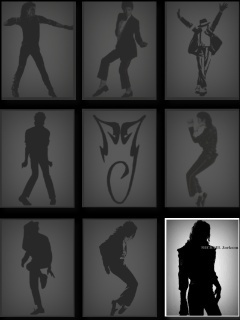 I love the sound of MJ's voice on 2000 Watts! I love all the tracks listed in the poll. I don't understand why people slept on this album. It truly did capture his maturity growth music wise anyways. Hey Viscera! Long time no see! Life's been good = D! I've missed seeing you around. How've you been? I found this site! Woo! I loved this whole album. It has to be my favorite album of all time. What can Michael not do? i love the WHOLE album - Speechless and My Life are my favorites! !